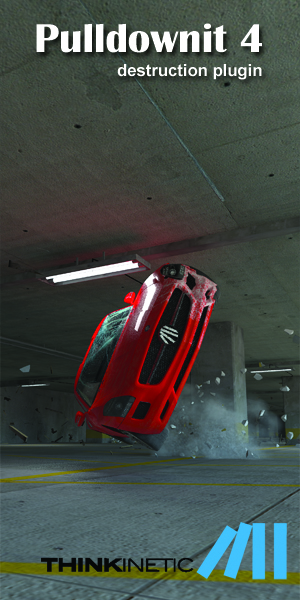 GPU Technology Conference – March 19, 2019 – Chaos Group will demonstrate new performance breakthroughs in GPU rendering and real-time ray tracing this week at the GPU Technology Conference (GTC). 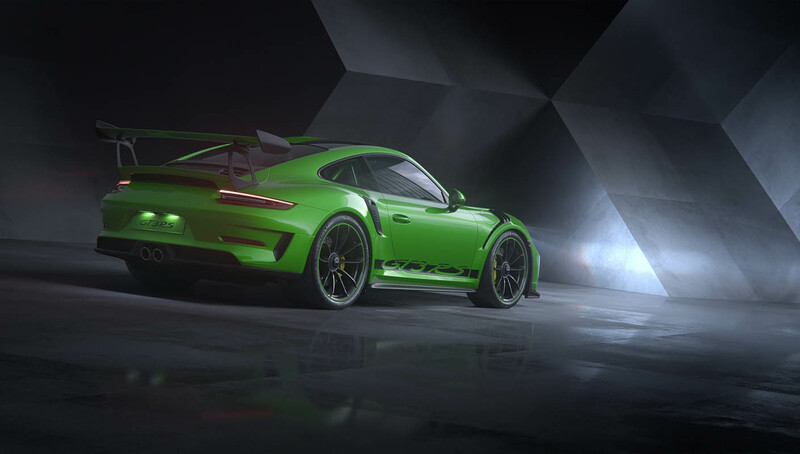 Starting with the first public preview of its next-generation V-Ray GPU renderer, Chaos Group will show how the company has been able to take advantage of NVIDIA RTX™ ray-tracing cores to achieve its fastest rendering speeds ever. Chaos Group will also share significant advancements in Project Lavina, the company’s revolutionary real-time ray tracing technology. In addition to high-performance GPU production rendering, NVIDIA RTX hardware drives Chaos Group’s groundbreaking real-time ray tracer, Project Lavina. Unlike traditional real-time engines that recently layer raster graphics with ray-traced effects, Project Lavina is 100 percent ray traced. 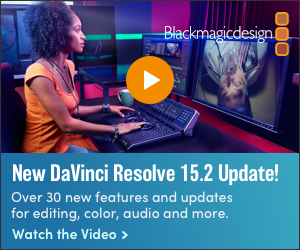 This provides the highest level of accuracy and realism, while drastically simplifying content creation workflows. Since its debut at SIGGRAPH 2018, Lavina development has progressed rapidly. Notably, the Lavina team has implemented a new denoising algorithm for near noise-free interactivity. Current builds also include support for collision detection, procedural textures and V-Ray’s proprietary Light Cache global illumination for substantially better light quality in interior scenes. As part of GTC 2019, Chaos Group developers will be participating in a series of talks to discuss the Future of GPU Ray Tracing, as well as Production to Real-Time Ray Tracing with V-Ray GPU and Project Lavina. Both talks will be held on March 19, in room 230B of the San Jose Convention Center, with the former beginning at 9:00 a.m. and the latter starting at 11:00 a.m.